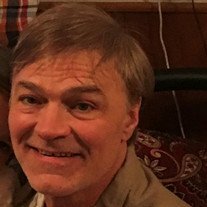 Michael G. Bongers, age 53 of Faribault, MN, died on Friday, September 7, 2018 at the District One Hospital in Faribault. Mass of Christian Burial will be held on Friday, September 14, 2018 at 10:30 a.m. at the Divine Mercy Catholic Church, 139 Mercy Drive in Faribault with Fr. Brandon Theisen officiating. Interment will be held at St. Lawrence Cemetery, Faribault. 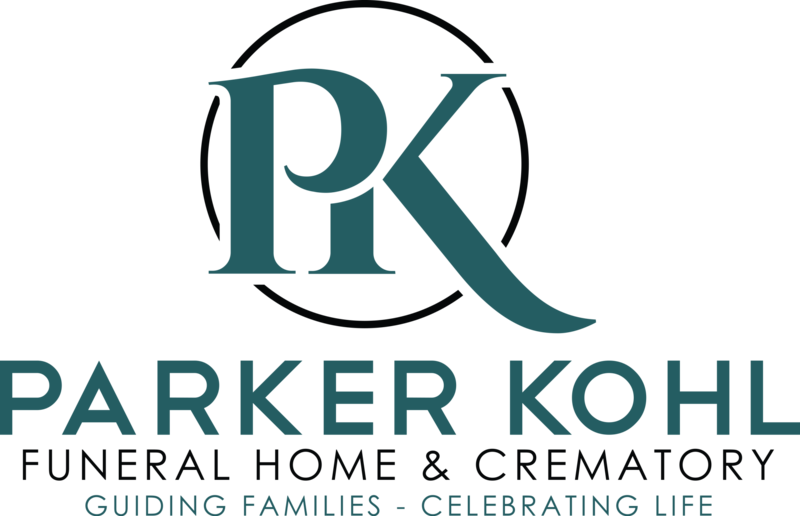 Visitation will be held at the Parker Kohl Funeral Home & Crematory, 1725 Lyndale Ave. N. in Faribault on Thursday from 4:00 to 7:00 p.m. and at the church on Friday for one hour prior to services. Michael Gerard, the son of Marvin and Gail (Clark) Bongers, was born on October 10, 1964 in Faribault, MN. He attended Faribault Senior High School and graduated with the class of 1983. Mike had a passion for wood working and owned and operated Tables Deluxe for many years. Most recently he was an over the road driver for Schema Farms. He enjoyed spending time with family and his grandchildren and also enjoyed camping and winter activities. He is survived by four children, Jonathan Ferris and his son Bryce of Faribault, MN, Megan Bongers (Marcus) and her son Braxton of Dodge Center, MN, Hanna Jo Bongers and her children, Tionne and Tavin of Dodge Center, MN and Zachery Bongers and his son Tarence of Faribault, MN; by his siblings, Julie (Bob) Teske of Faribault, MN, Dan (Marilyn) Bongers of Owatonna, MN and Deb Bongers of Faribault, MN and by many nieces, nephews and other relatives and friends.